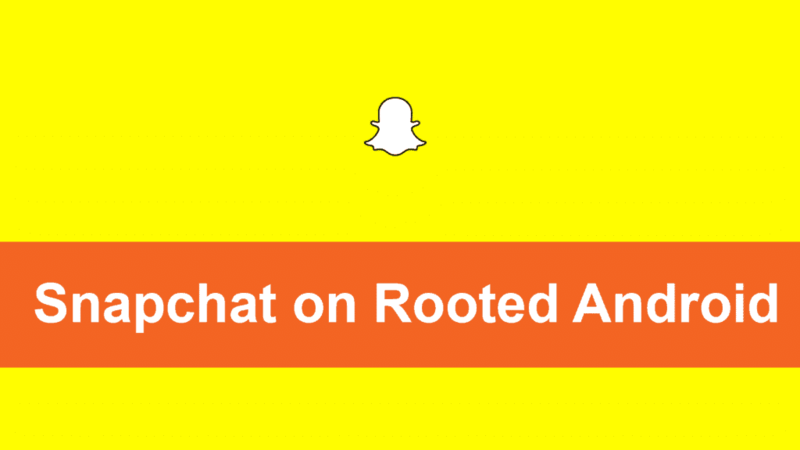 Snapchat on Rooted Android Device – So many Searching about the thing how to run Snapchat on Rooted Android device. 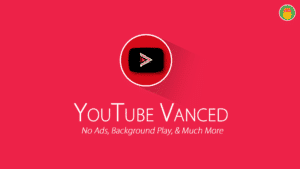 Because of Latest Update blocked all users who are using Rooted Devices meanwhile updated their Security of the app. I know guys this is the annoying thing for who want to use Rooted Phone. 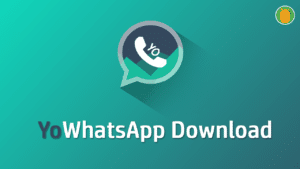 At present, almost all are having root access in their mobile to gain more benefits, but the guys who are interested in snap chat are in a dilemma because this app can’t work on a rooted device, it predicts this access if installed and won’t work. This is the exact feeling of all the users but in fact having an idea in this pattern is totally wrong as we are in the world of alternatives. You may get Error while login to your account because of Snapchat refuses to access your account when an Android phone had super user access. 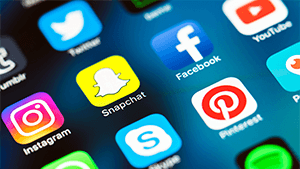 Nowadays Snapchat is a very popular application by sending instant pictures and videos. So, this features makes the Snapchat at the top line along with social apps like Facebook, WhatsApp, Instagram. 1.1 Use Snapchat on a Rooted device with Root Switch. directories the app will refuse to log in. To run this app, you need to remove root access on your device that is not what you want. So, What you should do. Follow my guide that’s it. When you try to log into Snapchat after rooting your device, you may get an error message like “Oh no! Your login temporarily failed, so please try again.” to get rid out of this error you just hide the root binaries from the Snapchat app instead of uninstalling root access completely. Before going to steps uninstall Xposed Framework if you have installed on your device. 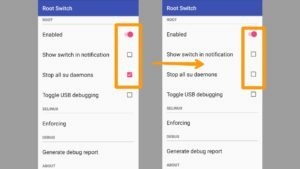 Use Snapchat on a Rooted device with Root Switch. 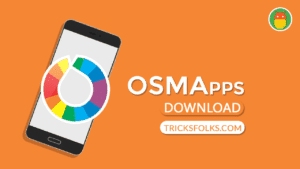 Install and Open the app from where you have stored. You can see the below Screenshot. 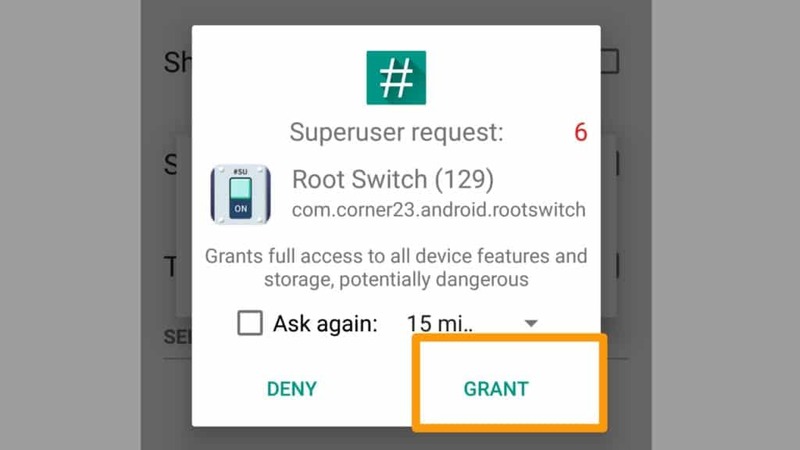 Now, You will get a popup from SuperSu, Asking you to grant the permission if you have proper root access. After giving the superuser permissions. 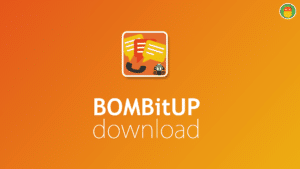 You will directly be landed onto the home screen of the Root Switch app. Now, you can see the “Stop all Su daemons” is not enabled. 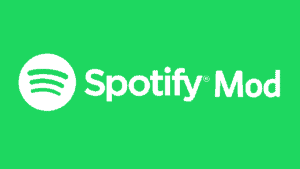 You need to enable it. And also need to disable the Root access by tapping on the “Enabled” Button. That’s all you need to do. Now open Snapchat app and login with your account without any problem. After Logging in to snap chat account. 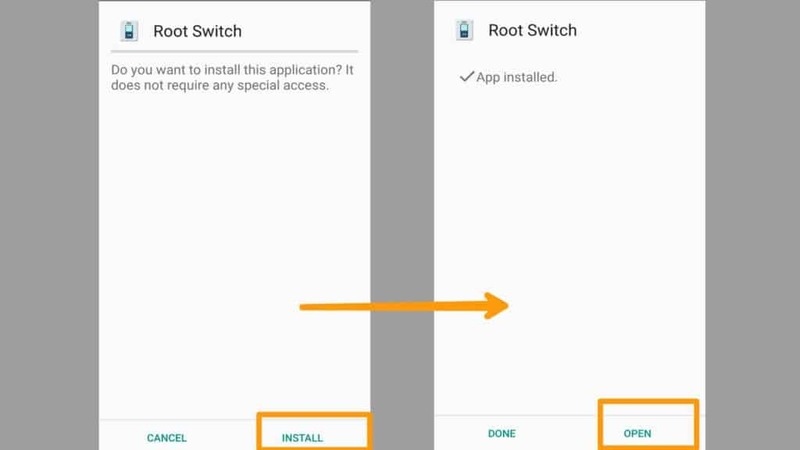 Head over to Root switch app and again open it, If you want to enable Root access on your Android device. 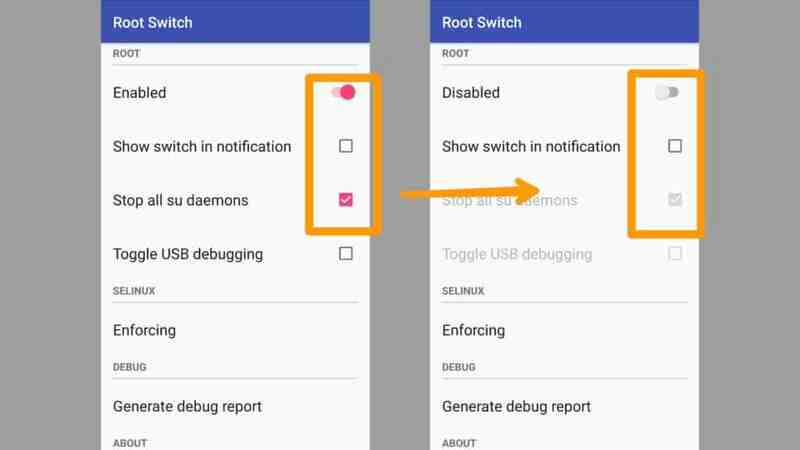 Now, Enable the Root and remove the tick mark on “Stop all Su daemons” according to below Screenshot. Now you have Root Access and Snapchat on your Android Device. If this was useful to you, don’t be shy to share this article with your friends that will help us lot to grew up. Keep visiting our blog. Thank You.